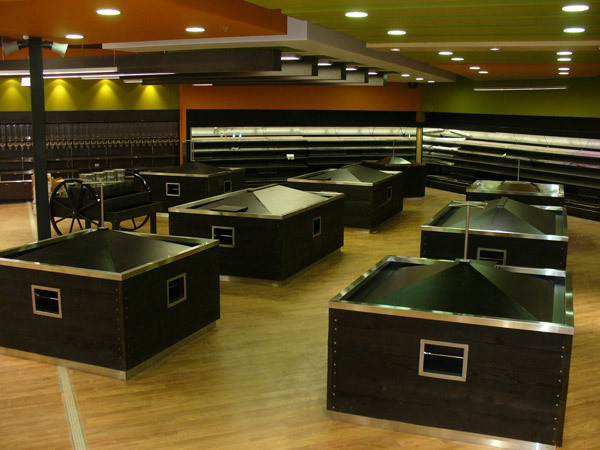 Complete interior fit out from plans through to trading. 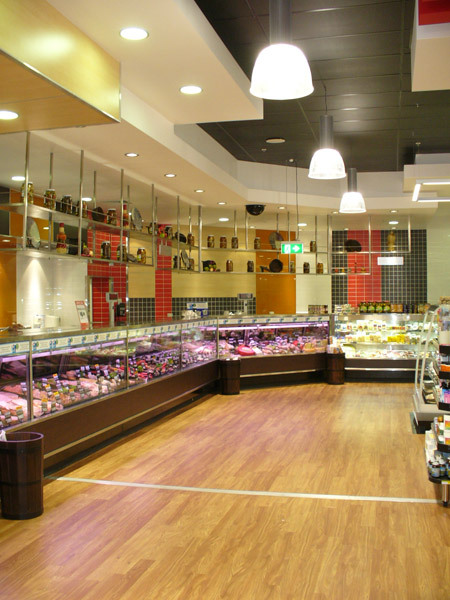 Complete joinery fit out comprising of Quality Shopfitters custom designed joinery. 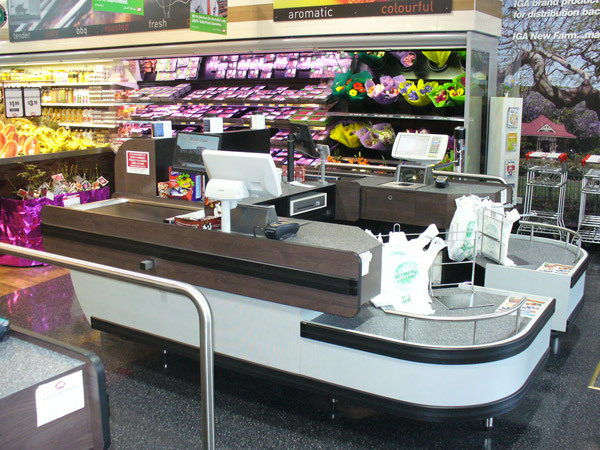 Double check out counters, express check out counters, sign posts, impulse units, flower stand, magazine/ card stand, fruit & vegetable stands, fruit & vegetable ticketing, bakery displays, CD Infills, offices, illuminated bread display, cigarette unit, deli shelving, bulkhead blades, coffee display & deli display rail. 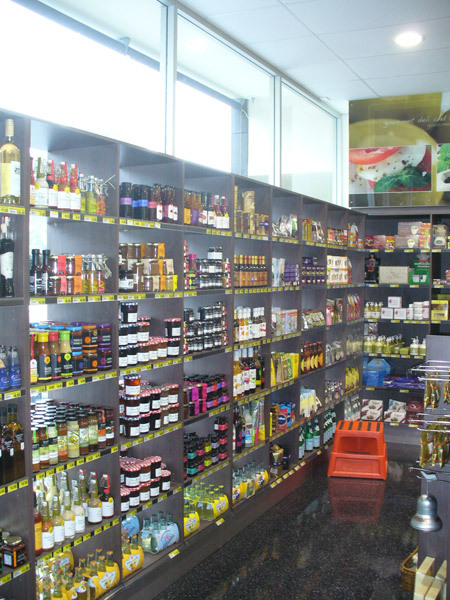 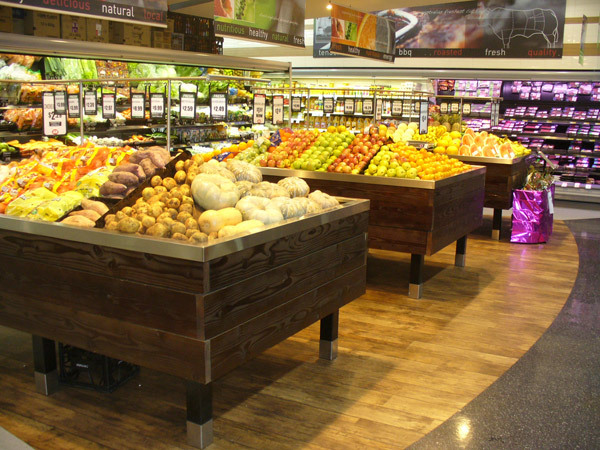 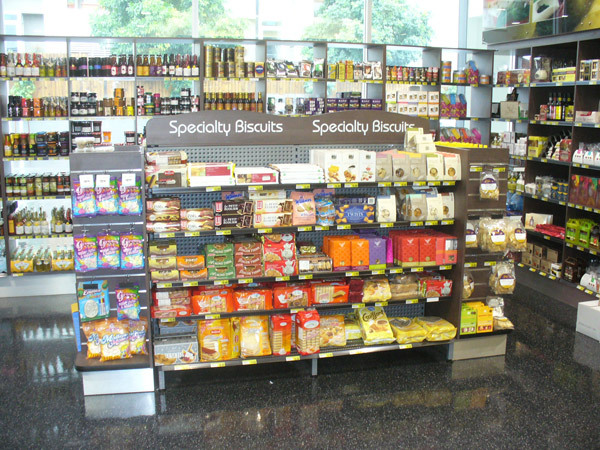 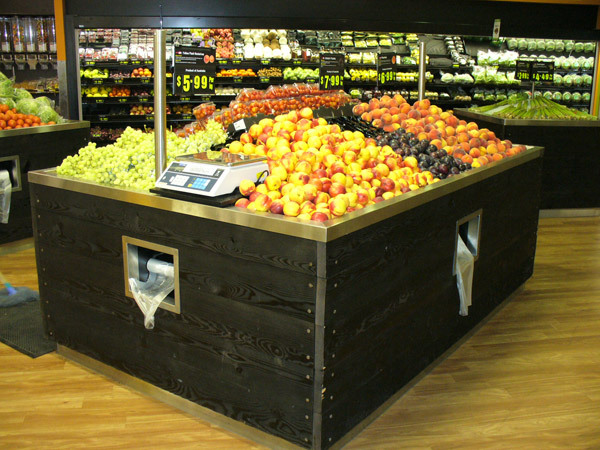 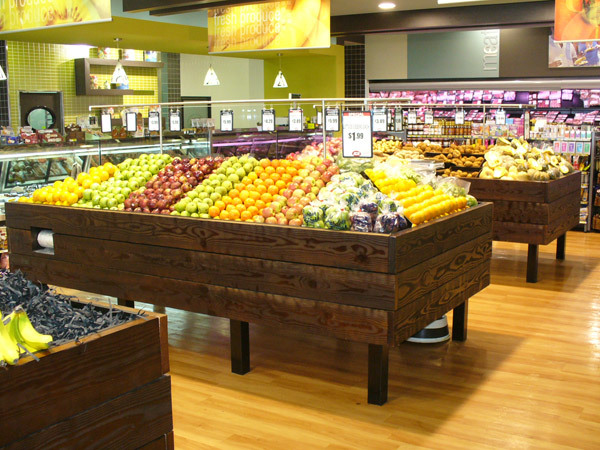 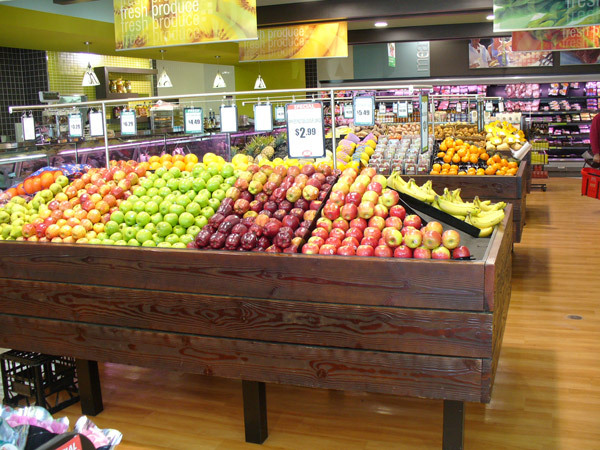 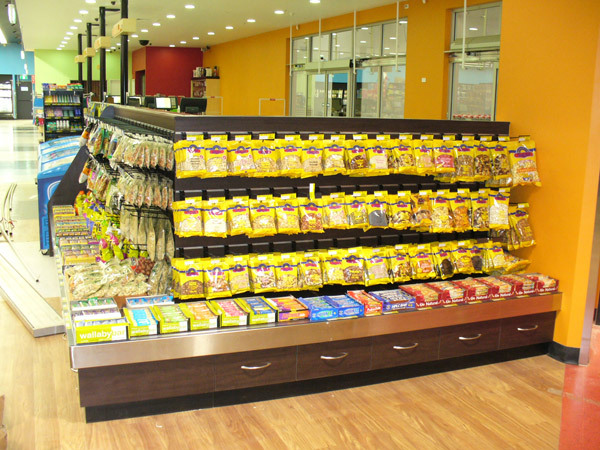 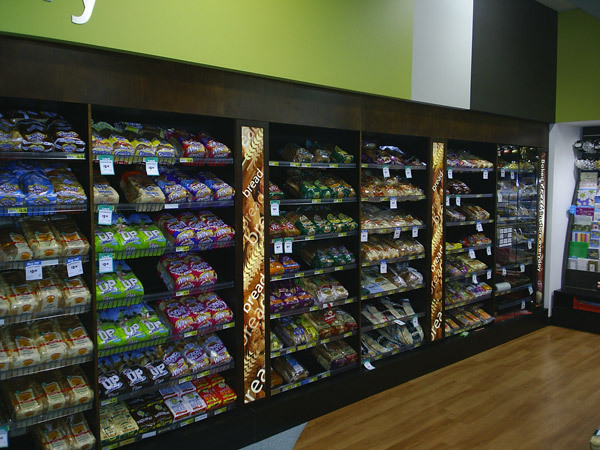 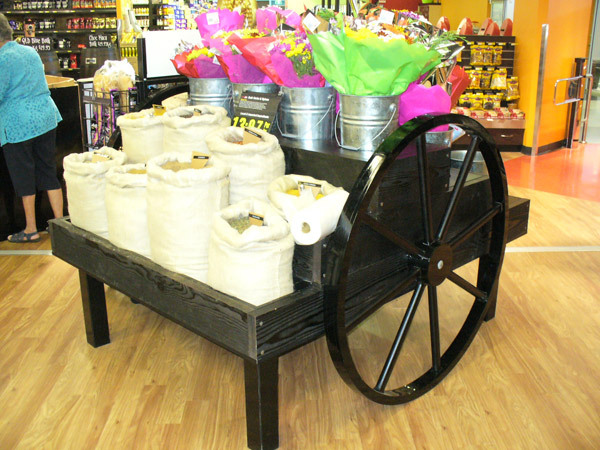 Full joinery fit out comprising of Quality Shopfitters custom designs for bulk food storage. 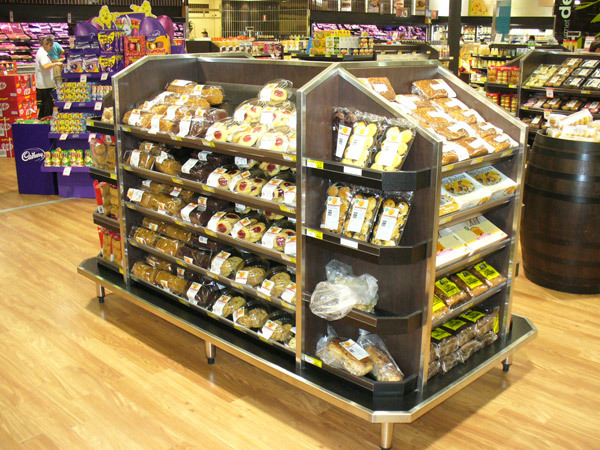 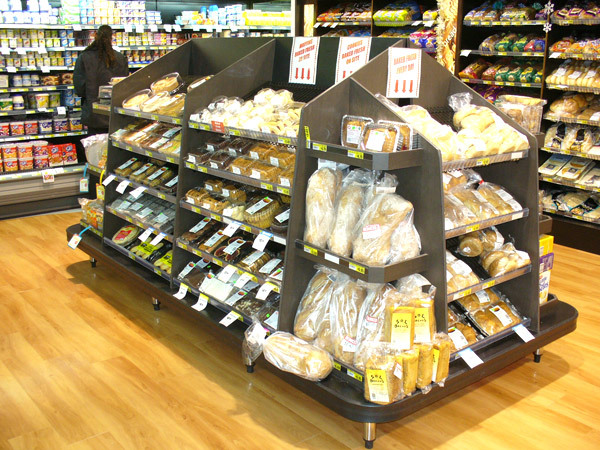 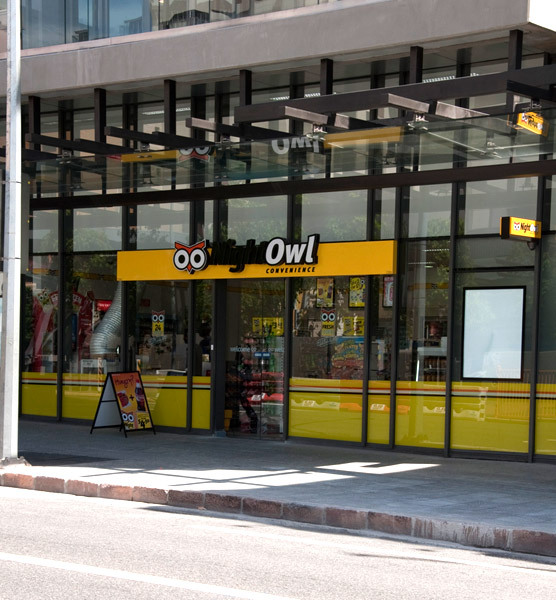 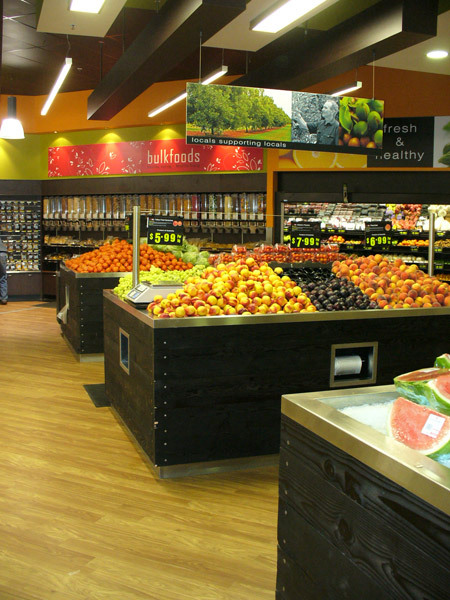 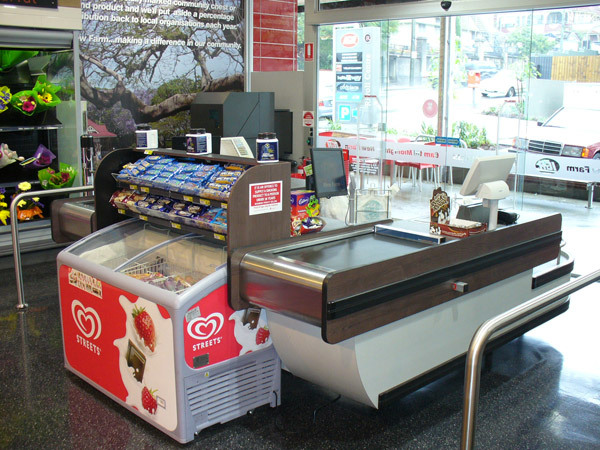 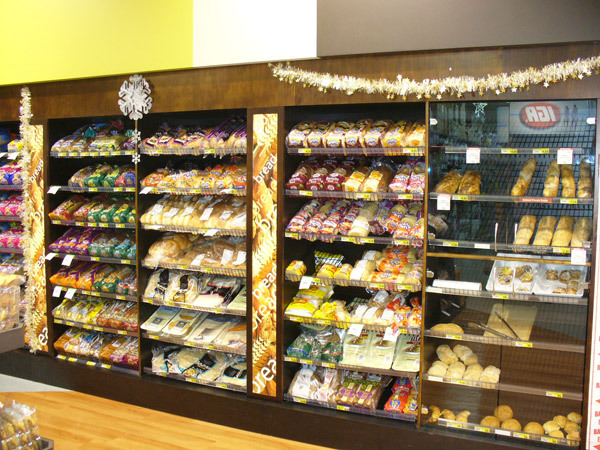 Bread walls, fruit bins, deli rails, check out counters, wall cladding, stainless steel benching, coffee station, cigarette storage, express counters, impulse units, light boxes, barrier rails, bulkheads, lolly display, magazine / card rack, flower cart & offices. 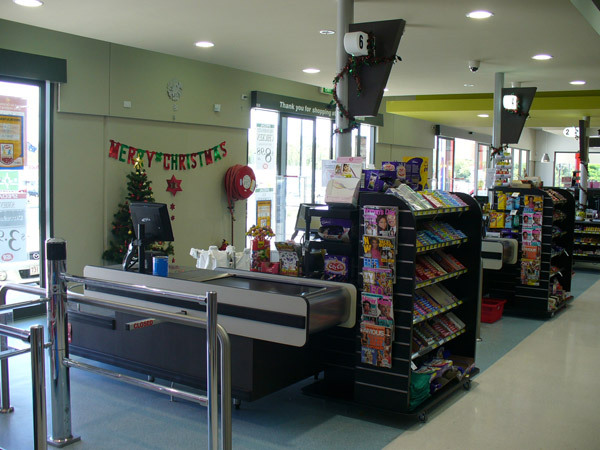 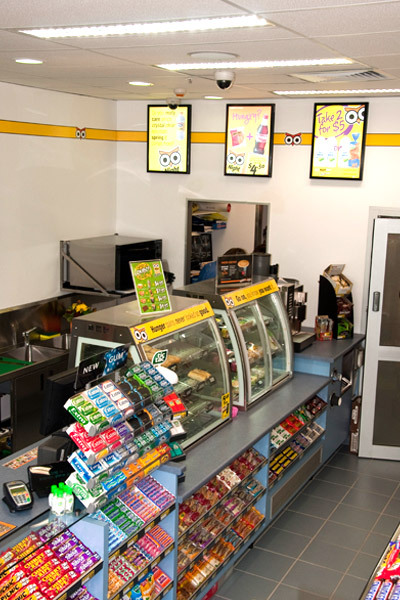 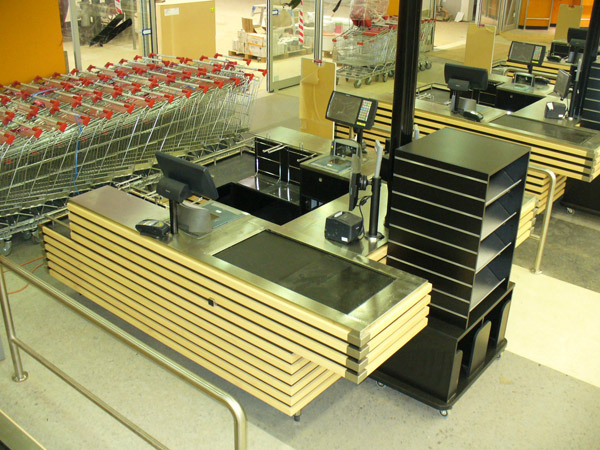 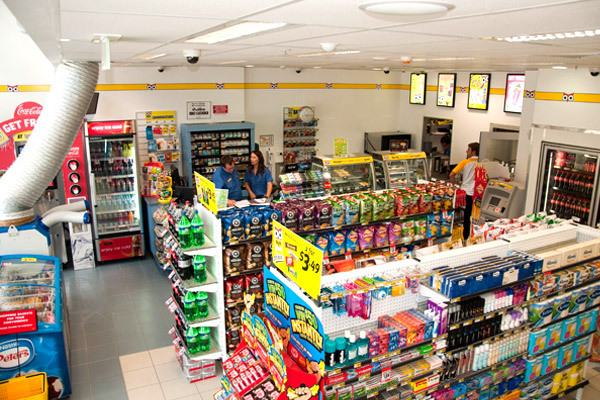 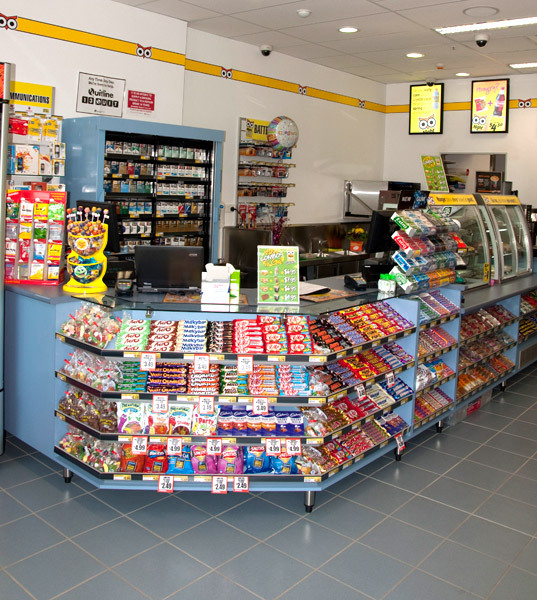 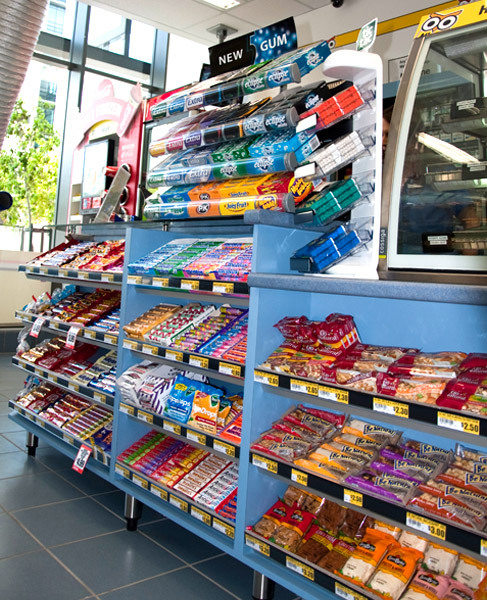 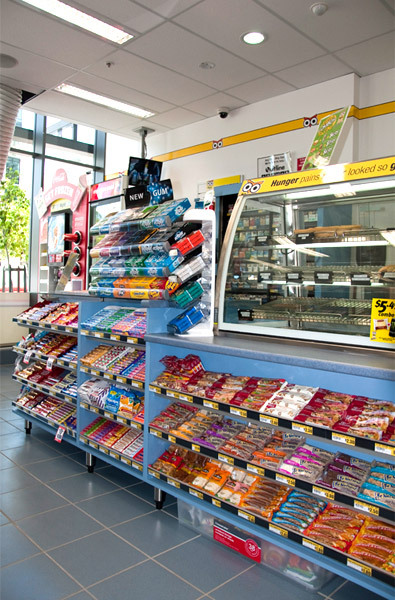 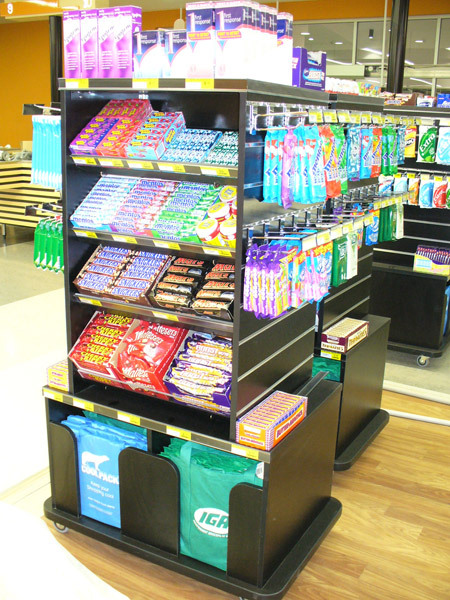 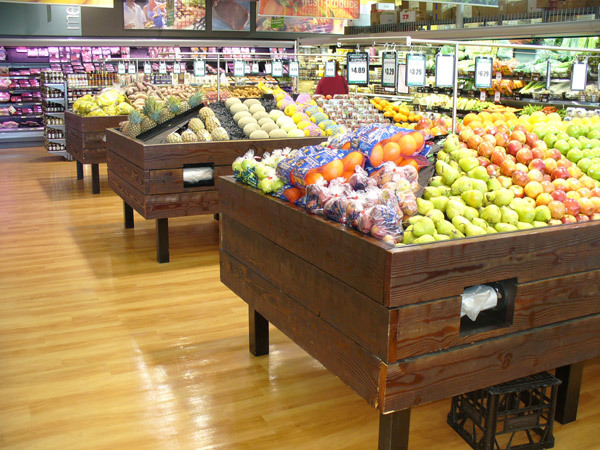 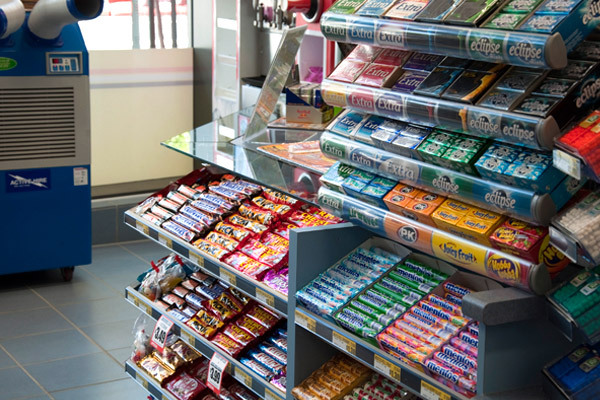 Double check out counters, express checkout counters, light boxes, impulse units, magazine/card display, fruit & vegetable stands, fruit & vegetable ticketing, cigarette units. 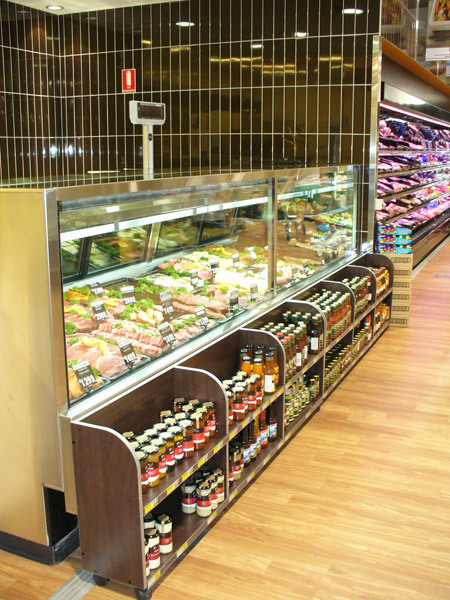 Request one of our project managers to contact you about a specific in-store quote today.